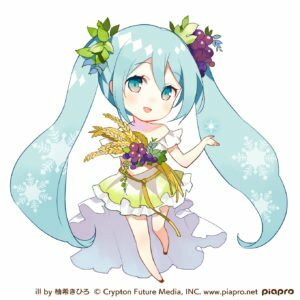 Home / News / Brand New Snow Miku Design “The Goddess of Agriculture Demeter”! 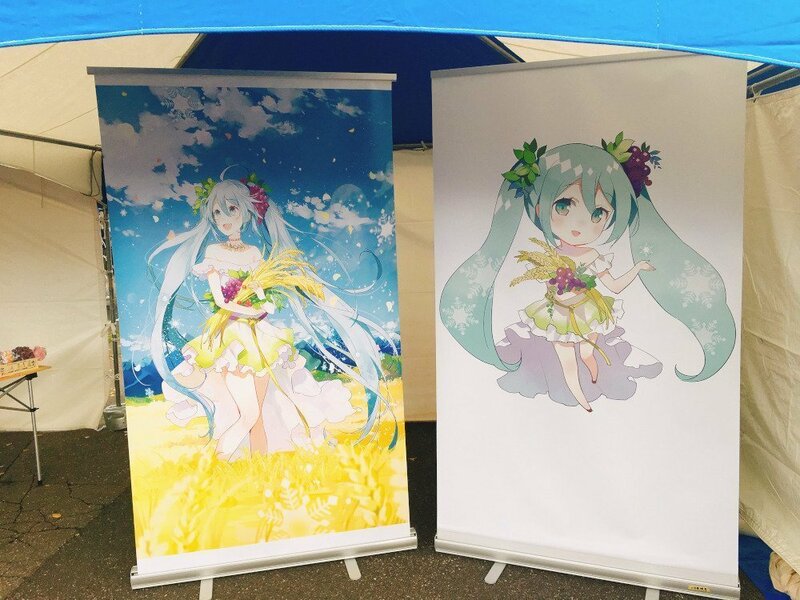 Brand New Snow Miku Design “The Goddess of Agriculture Demeter”! During the Tokachi Cosplay Zone, a cosplay event was held in the Tokaichi District of Hokkaido to commemorate the 100th anniversary of the Tokachi Mainichi Newspaper. 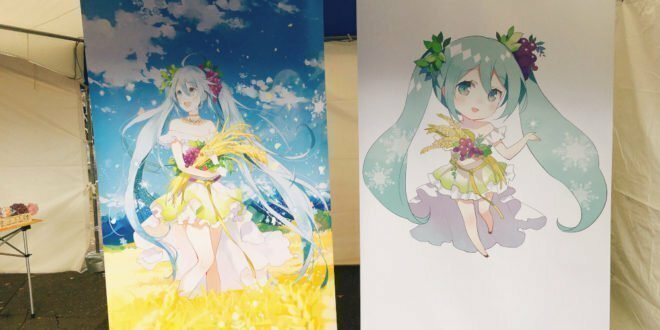 A brand new design for Hatsune Miku called “The Goddess of Agriculture Demeter Snow Miku” was unveiled! 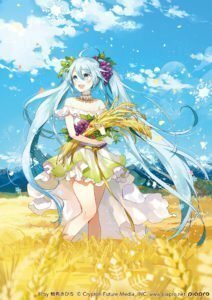 This new Greek goddess-themed Miku illustrated by Kihiro Yuzuki was created to show support to the agriculture of Tokachi. It shows Miku in a yellowish dress with a loose strap around her waist, holding wheat and red grapes in her arms and her hair ties being replaced with leaves and more grapes. You can really feel her connection and love to the agriculture in this design! 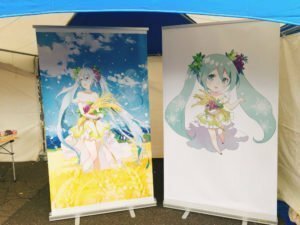 At first glance, you won’t even recognize Snow Miku but you can spot the snowflakes in her light blue hair if you look more closely. 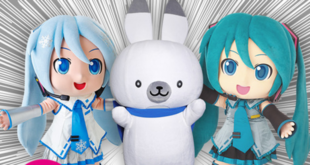 Her Rabbit Yukine didn’t get a redesign along with Snow Miku. 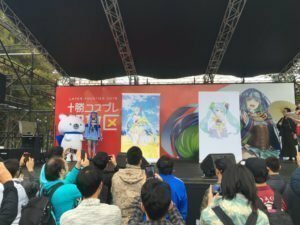 Attendees of the event were even able to get pictures taken with Miku and Yukine afterwards! Find more Information about The Goddess of Agriculture Demeter Snow Miku below. 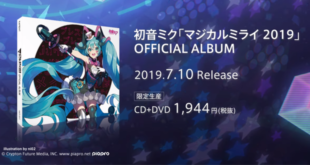 VNN will keep you updated for more news on Miku and other Vocal Synths as always! VOCALOID Fan & UTAU User seit 2010. Bekannt für Arbeiten mit Deutschen UTAUs wie Shinshiya. Journalist für VNN seit November 2016.